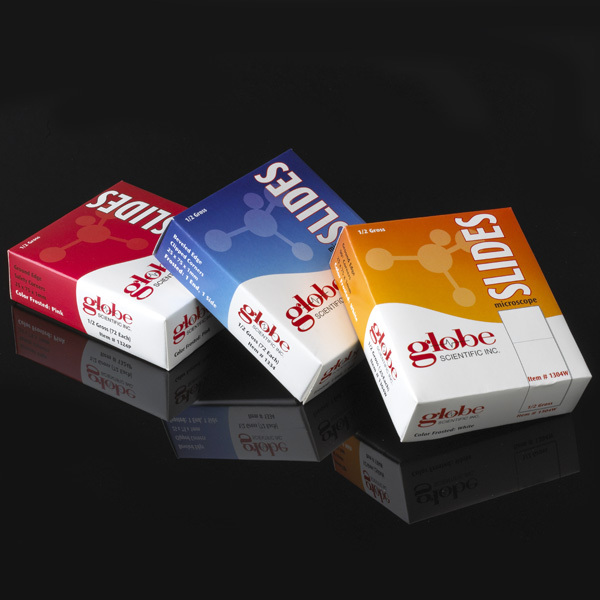 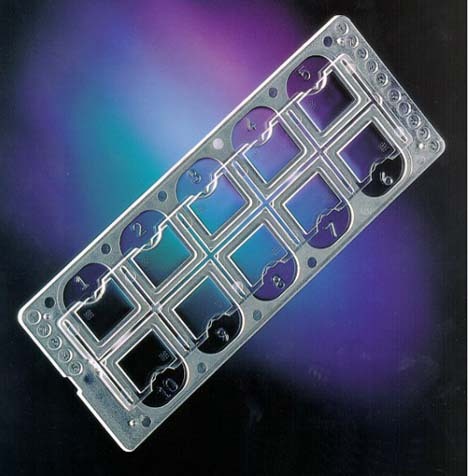 Globe Scientific is a worldwide leader in the microscope slide market. 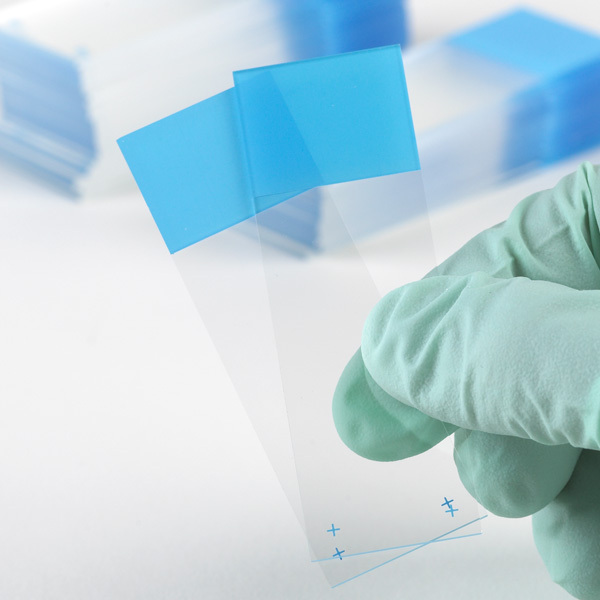 Our slides are produced from exceptional quality glass and are pre-cleaned and ready to use. 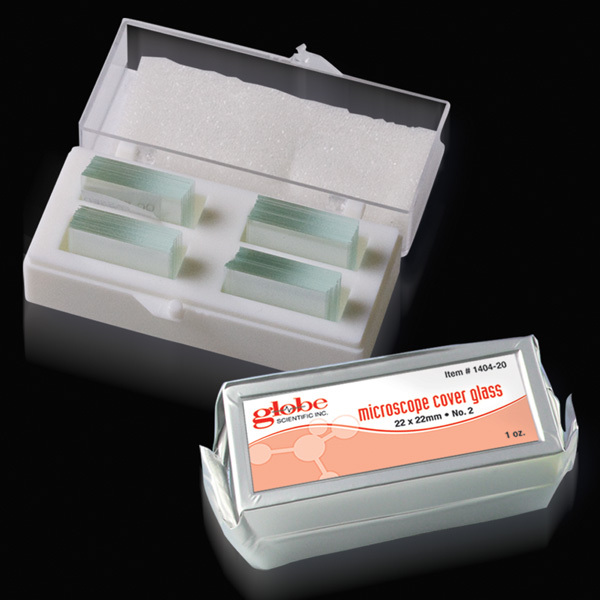 From the smooth finish of our chemically etched frosted slides, to our famous "safety corners", Globe Scientific microscope slides will exceed your expectations. 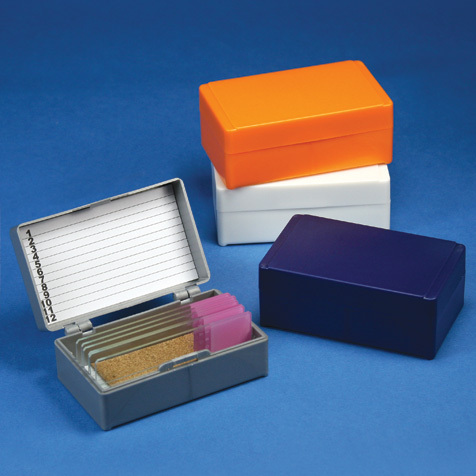 We also offer high quality slide mailers, microscope slide storage boxes and slide dispensers. 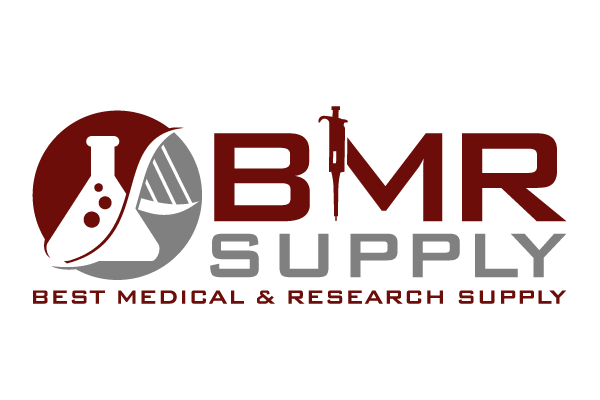 See for yourself!! 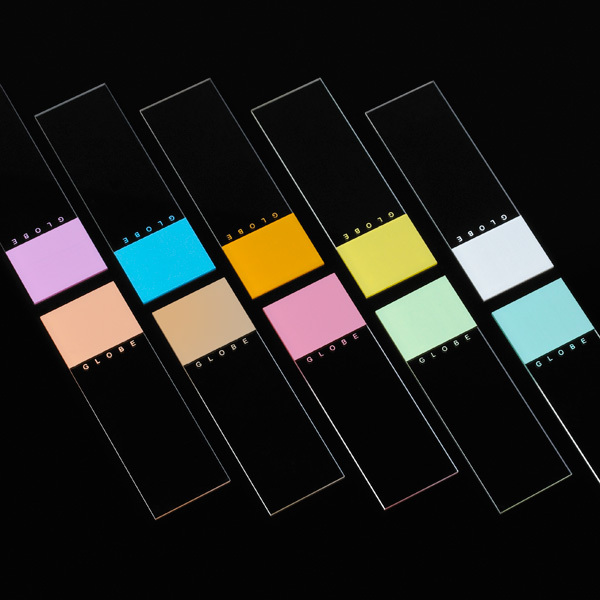 Free samples of our microscope slides and slide mailers are available for your evaluation.